Model: RHUCLF2W Warranty: 2 years. 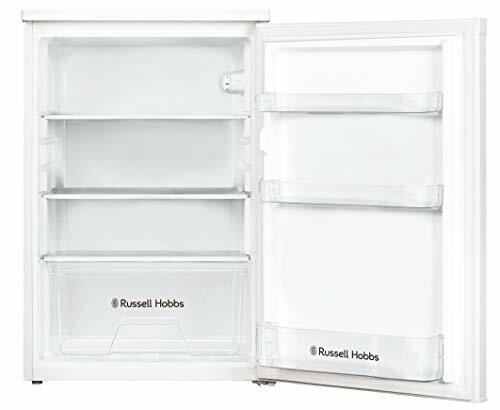 Design This white Russell Hobbs under counter fridge is perfect if you're in need of extra cold storage but are tight on space. 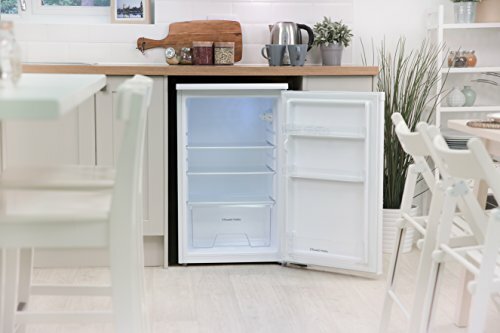 With its compact size, and modern white design, this under counter fridge can fit neatly under your kitchen counter. Capacity The RHUCLF2W under counter fridge has an impressive 112 litre capacity. 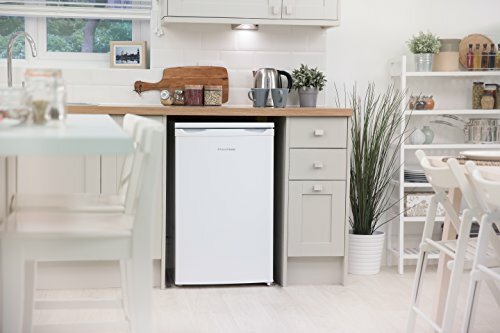 This white fridge has removable shelves which therefore gives you the option of extra space to stand tall objects, or to split the unit into different levels, with storage available in a drawer, on three shelves, or on the door shelves. 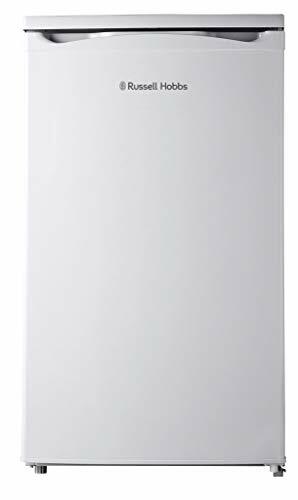 Performance This 112 litre under counter fridge is rated an impressive A+ for energy efficiency, being sure to keep energy bills down whilst adding extra refrigerator space in your home.